Meat is not only scrumptious, but it's a major source of protein in human diets around the world. 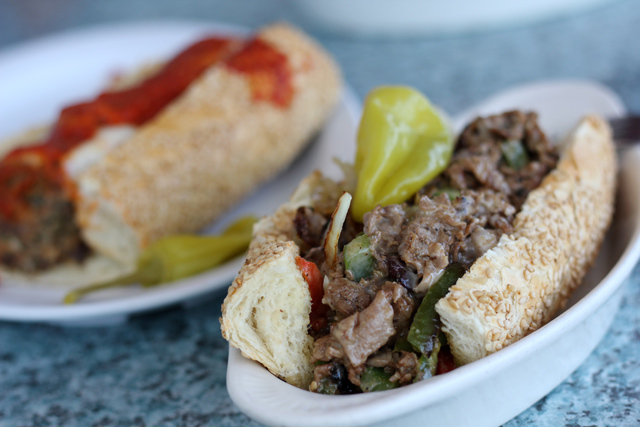 Here are five destinations I've been where carnivores can rejoice! It was just after graduating from university when I headed to Argentina to enroll in a TESOL course, but instead of focusing to become an English teacher, I discovered beef and parillas . Yes, I've always loved beef, but the beef in Argentina was so much more natural tasting and on top of that it was extremely cheap in comparison to American prices. Due to my excitement I put my body to the test, heading to the market each evening after class, purchasing a 1 kilo slab and pan frying it. The beef was so good, and my patience so short, I often just seared the outside and ate the interior completely raw. 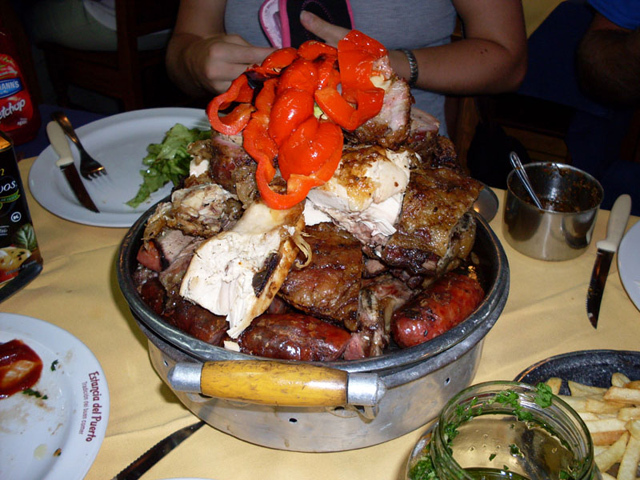 Then I took a short trip to Uruguay to discover an almost identical carnivorous culture. The platter pictured above, eaten at Montevideo's Mercado del Puerto, was one of my all time most memorable meat filled meals. Note: Included together as meat is prepared very similar in both countries. While nearly all meats and forms of seafood are present in Filipino cuisine, the pig still takes the prized position on the plate. When it comes to food in the Philippines, if the main ingredient of the dish isn't pork, there are likely bits of pork or pork fat used to flavor the dish. 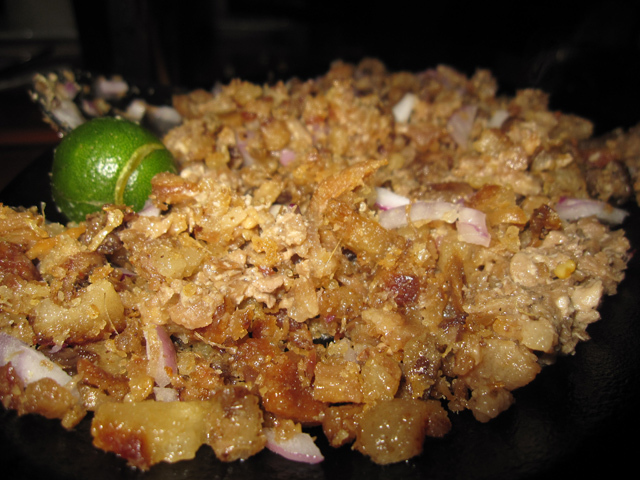 Sisig, a sizzling platter of chopped up pig's face and pork parts, is so popular in the Philippines it has become a national culinary treasure. The chewy fat becomes crunchy on the skillet and is flavored with salt and a squeeze of calamansi juice (cross between an orange and lime). There's nothing more entertaining and delicious at the same time as a Korean barbecue. In the center of the table is the all important grill, and it's your task to cook the meat right before your nose. A variety of meats are available (mostly beef and pork), marinated in tasty flavors and of various cuts and qualities. I was particularly fond of pork bulgogi, but samgyeopsal pork belly is one of the most popular pieces of meat in the country. 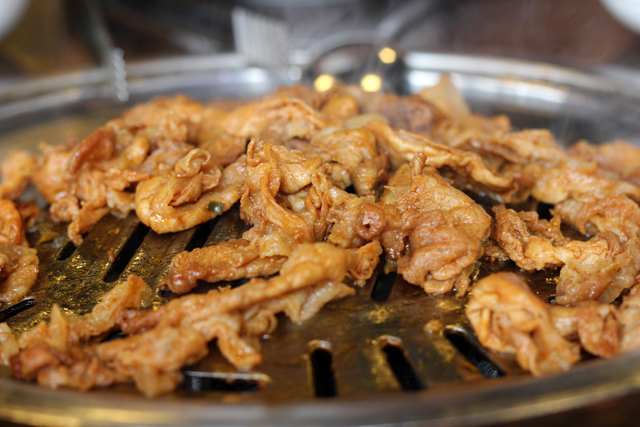 Korean meat is often eaten with leaves of lettuce, chillies, garlic, and washed down with soju. While beef is consumed widely, goat is the East African standard. Nyama choma, or roasted meat, is one of the highlights of a visit to Kenya. In Kenya patience is a virtue, and at many of the most popular meat joints you actually select raw meat from the butcher who will then throw it on the grill as you wait for it to slowly roast. Sometimes it can take over an hour or even longer, but the wait is well worth the final product. 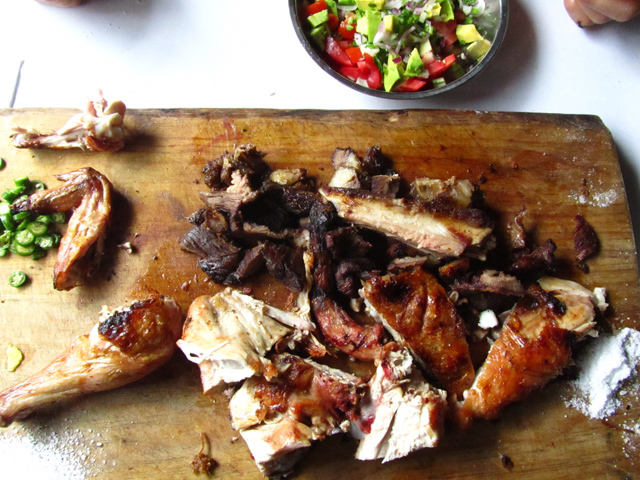 Nyama choma is prepared plain, sliced on a chopping board and served alongside a pile of salt and sliced chillies. Whether loaded into a sandwich, placed between buns, or grilled with a T-bone intact, meat is never far from any meal in the United States. Though Americans have a love affair with the cow, lamb, pork, and chicken are all available and extremely popular too. Steaks, ribs, burgers and hot dogs are among the more famous carnivorous dishes, but with the cultural diversity of the country, there are no limits on meat filled dining options in the United States. What other countries have great meat? Yes, I’m still waiting for the opportunity to visit in the future and enjoy their selection! MMmmmmm! May I add Thailand as well? So much barbeque, so little time. Yes you can! Thailand does have some tasty meat on skewer. South Africa is a major player too! I’ve heard about South African meat and barbecues, can’t wait to try it someday! Singapore is now also another place to sample meat. Mmm, great post! I loved Argentine and Uruguayan bbq when I visited. SO GOOD. Brazilian steakhouses are also delicious. After living in South Korea for two years, I had my fair share of tasty bbq too. Thanks for sharing! Brazil should definitely be on the list, their rodizio style meals are amazing. Korean BBQ is to die for, and I agree with Sophie, German meats are excellent. Excellent post :-) I think Australia should probably be on your list as we are very partial to a “barbie” down here…I agree the Korean version of it is almost as good!